Ok. So 2 weeks ago my family made a trip downtown to visit the North Carolina Museum of Natural Sciences. My son was invited to a birthday party there and we decided to explore the museum with the other 2 kids for the 2 hours because it’s a free museum (super awesome) and it’s an awesome museum (awesome awesome). 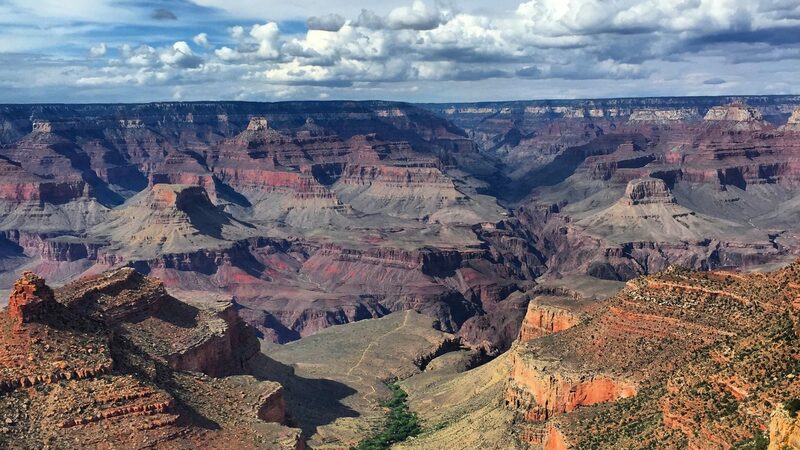 For those of you who haven’t been there yet you are really missing out. Not only is it awesome (did I mention free?!! ), but it’s free! (Did I mention awesome?!!). In all seriousness, it really is a fun, educational resources for all North Carolina residents. 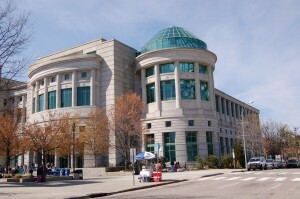 It has exhibits on the North Carolina ecosystem, native plants and animals, and some really well done interactive exhibits including ones with dinosaurs. We hadn’t been in over a year and were happy to be reminded that they just opened the Nature Research Center. This section is super high-tech packed with tons of touch screen and HD displays and filled with labs where real scientist are performing real experiences day in and day out. We started to explore this new section but rushed back to pick up my son from the party and didn’t get through all of it. Last week, we decided to head back with friends of ours to explore the Nature Research Center more fully. My son (the one who went to the party) is super into dinosaurs and he was psyched to check out the Paleontology and Geology Labs. We learned about robotics, augmented reality, how to use a microscope, and how to measure liquid in a beaker. We left after 4 hours still having not seen everything the new Nature Research Center had to offer. Side Note: The Daily Planet Cafe there is amazing! Super gourmet, affordable, and great for families. I had this for lunch and would seriously consider going there during the work week for lunch. Today the family decided to go back to the museum a third time in 2 weeks for yet another reason. This time it was for the “Titanic: The Artifact Exhibition”. This exhibit is at the museum through April 28th 2013. This thing costs $14 for adults and $9 for kids and I must admit I was skeptical the kids would get value out of it. We showed up after lunch around 1:00 and the line for tickets extended out the door and into the cold winter air. The line seemed daunting but because of the large groups in line, while we may have been 40 people back we were really only 8 transactions away from the registers. If you are planning on going, buy tickets online and skip to the head of the line. I made a half-assed attempt to buy tickets while we were in line from my phone but the cell reception dropped dramatically at the entrance to the museum. We stuck it out and 20 minutes later we were heading up the escalators to the exhibit on the second floor. The line on the second floor was not bad at all. What was the bad (no surprise here) was the bathroom line for the women’s bathroom. They say the exhibit takes about one hour to get through but that’s really if there aren’t any crowds competing to see the artifacts and if you don’t spend time reading every single placard. Today it was packed and warm (use the coat check) and it took us about 90 minutes. This wasn’t a stressful 90 minutes pushing and shoving for views of artifacts. It was an engaging 90 minutes of super cool storytelling through artifacts, displays, and interactive exhibits. Unfortunately, you are not allowed to take pictures in the exhibit so you will just have to deal with my elementary vocabulary to describe how awesome this was. The very first thing you are given is a printed boarding pass. This is by far the backbone of this experience. 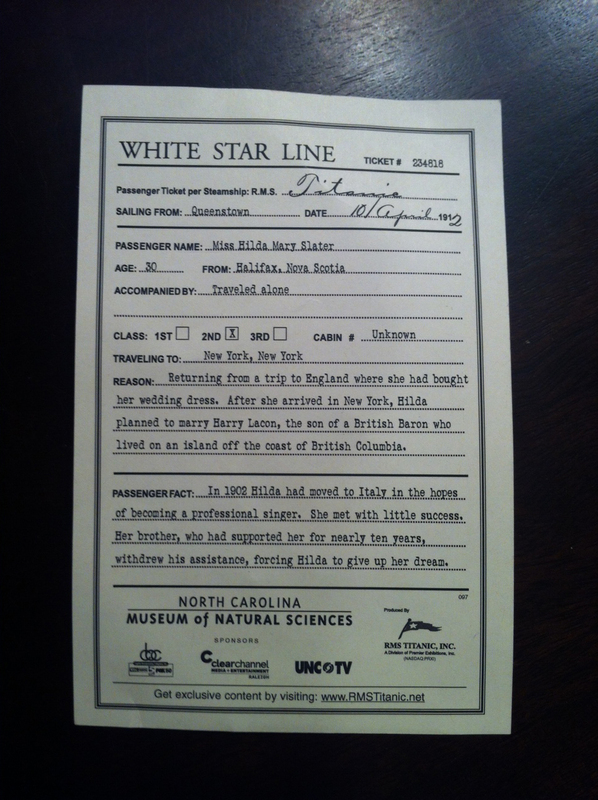 Each boarding pass has information of a specific passenger on the Titanic. This includes their full name, age, home town, and traveling companions. It also details the reason for travel and some facts about the passenger. When we first received the boarding pass I was like “Huh, ok. Sort of cool.” But then I got consumed with the first artifact: the Crow’s Nest Bell. This bell, the one rung to alarm the crew when the iceberg was first spotted sat alone in the middle of a dark square room. I couldn’t help but think about the scene in the movie Titanic and that happened quite a bit throughout the exhibit. I don’t think that is a bad thing. 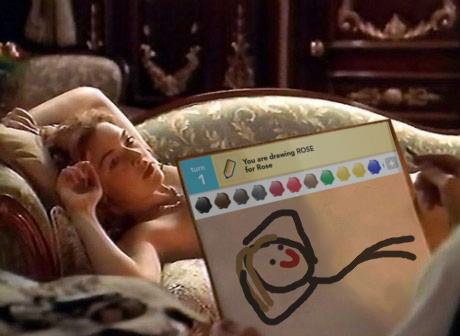 While Jack Dawson was a made up character and the love story with Rose and her famous french girl painting was fiction, I knew that James Cameron obsessed over the historical accuracy of the ship, it’s crew, and the sinking. In the next room there was a detailed model of the Titanic as well as an explanation of how the ship got built. It was neat seeing a porthole from the ship and a cargo hook. Big, heavy artifacts pulled up from the sea floor 2 miles down. After that room, there was a room filled with items found inside the sunken ship: money, jewelry, silverware. The exhibit also spent some time talking about some of the famous first class passengers and the stories of why they made the voyage. The next part of the exhibit took you through a loud, dark hallway. One of the guides asked people to put their hands on the wall. He said this is what those in 3rd class would have heard and felt in their cabins. The hallway opened up to a replica crew cabin showing the size and style of the bunkbeds found. It then opened up into a replica of the bridge of the ship and included the actual communication device used from the bridge to the boiler room. This was the device I remember from the movie and it was pretty cool to see that in real life. The exhibit continued to a dark room with red lighting highlighting some of the crew in the boiler room and a lump of coal found from the ship. 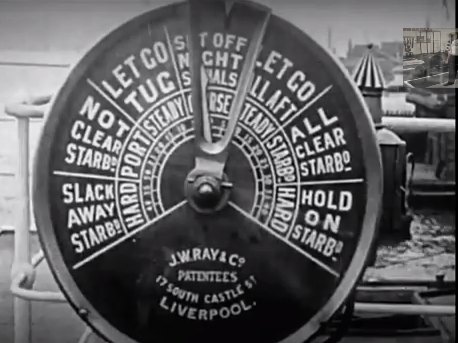 They burned 850 tons of coal per day to keep that massive ship moving. Interspersed within this exhibit were warning logs of icebergs and ice fields from other ships and the times in which they were posted. The next room featured a huge piece of ice that you could touch to feel how cold it was. Putting your bare hand on the ice brought pain within 5 seconds. It’s no surprise when you find out the majority of deaths were due to hypothermia not drowning. This room also had a computer simulation of the Titanic sinking produced by the Discovery Channel flanked by quotes from Titanic passengers regarding the impact of the iceberg and the chaos that ensued on board the ship. For me the most heartbreaking was a quote from a woman who instead of getting on a lifeboat chose to die with her husband. This room led to another room that talked about the actual expedition to the ocean floor featuring a 3D camera footage of the ship’s remains. I was a little nervous to put the 3D glasses on as they were probably used by thousands before me and I doubt they got cleaned. At the center of this room was a piece of the ship’s hull that you could touch. That was pretty neat too. The final room in the exhibit was a great ending. It featured a huge display listing all the passengers on the ship, what class they were, and who lived and who died. 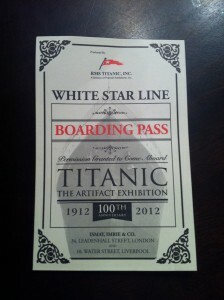 Remember the boarding passes we got at the beginning of the exhibit? This is where I was struck by a surprising emotion. All of a sudden I felt very concerned about whether my person survived or perished. And I wasn’t alone. I could hear people searching for their name and gasping with disappointment when they discovered the died. It was a really neat way to identify with a real passenger and understand the gravity of this disaster. This exhibit was well worth the time spent and the money paid. 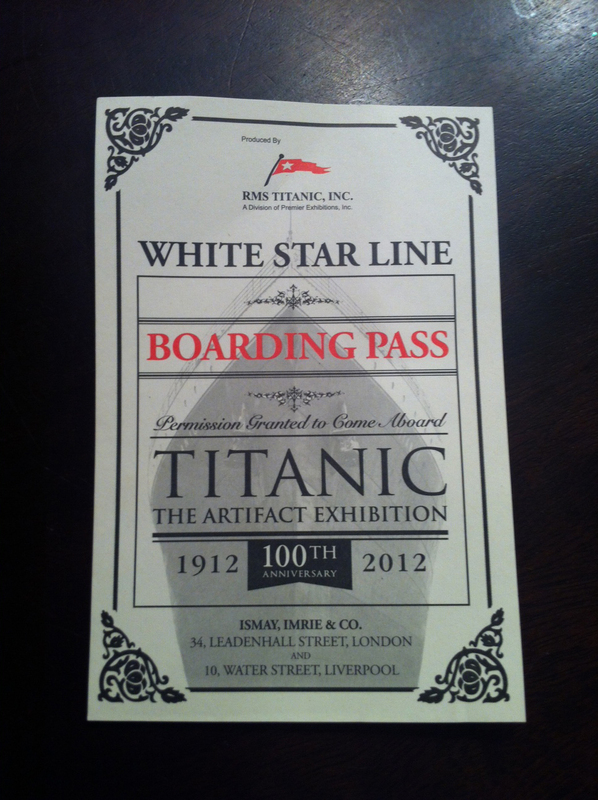 My kids (Ages 10, 7, 5) all enjoyed it and learned a lot about the Titanic. Have you checked out this exhibit yet? What was your opinion of it? 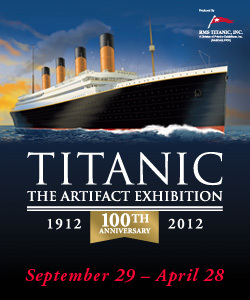 “Titanic: The Artifact Exhibition” is at the North Carolina Museum of Natural Sciences through April 28th 2013. 360 Video of Our Family's Hike Up to 10,000ft! ⟵Hello again. Let me explain. 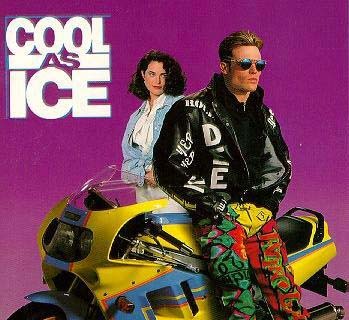 Saw the 1997 movie 12 times in the theater. Own it on VHS. Even taped (also on VHS) interviews with the cast & crew and history programs (note to self – don’t forget about these. Watch ’em after you see the exhibit.). Needless to say, I am (slightly) obsessed with that moment in history. Your review has not only solidified why I want to see it, but it also makes me want to see it ASAP. 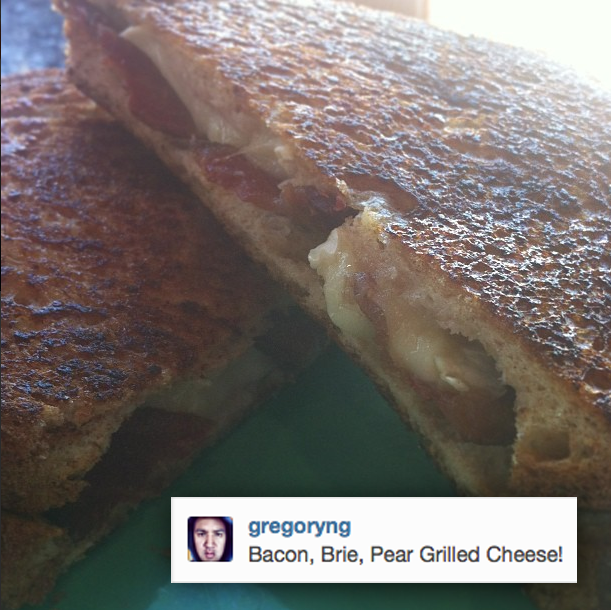 Thanks, Greg!